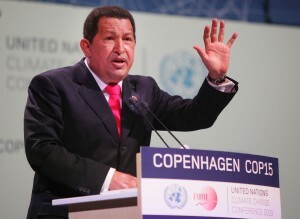 Venezuela’s state media agency has reported that President Hugo Chavez has died after a long battle with cancer. Vice President Nicolas Maduro announced to the country in the state-run TV station VTV that Chavez died at 4:25 pm (0855) GMT in a military hospital in Caracas on Tuesday. To millions of Venezuelans, Chavez strengthened the lower class, giving them and others who felt mariginalised opportunity to be included in the economic process. But to others, he was seen as a brutal dictator who would not step down from power despite some failed policies.